Andrew Hickey and John McTigue can help. Maybe the pair can’t help you with your relationships or your golf swing or that weird pinging noise in your car. 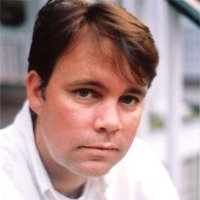 But Hickey, who is Director of Digital Marketing at eCornell, and McTigue, who is Executive VP at Kuno Creative, can certainly help with your lead nurturing. These two industry leaders are experts in B2B lead nurturing, and they’ll be sharing their expertise on Wednesday, May 27, at 2pm ET/11am PT during our Lead Nurturing Beyond the Email Inbox webinar. Register for our Live Webinar: Lead Nurturing Beyond the Email Inbox on Wednesday, May 27 at 2pm. 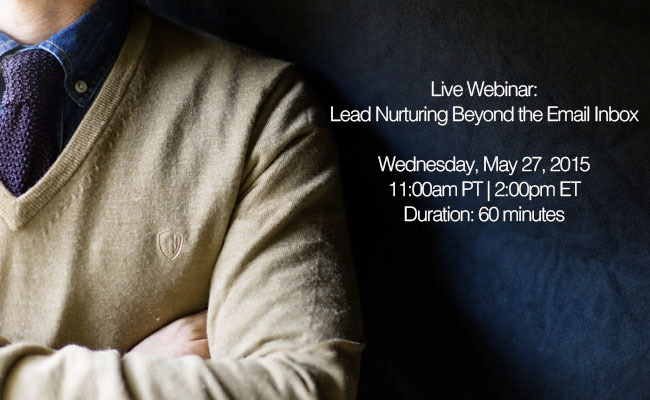 The webinar, which I’ll be moderating, will explore how lead nurturing has grown increasingly important in moving prospects through the funnel. In fact, lead nurturing has become so important that it can no longer be left to email alone. To nurture both known and anonymous prospects, marketers are embracing multi-channel nurturing, which guides prospects through the funnel with display and social advertising – in addition to email. In addition to sharing the wisdom of Hickey and McTigue, this webinar will also share insights from the upcoming LinkedIn ebook, The Sophisticated Marketer's Crash Course in Lead Nurturing, which is slated to be released next week. Subscribe to our blog to get the next Crash Course delivered to your inbox.